This weekend yet Wednesday, I wish I was wherever Paul McCartney is! I had the most amazing time at his concert, listening to him sing for 3 hours straight! I second your Sir Paul experience! 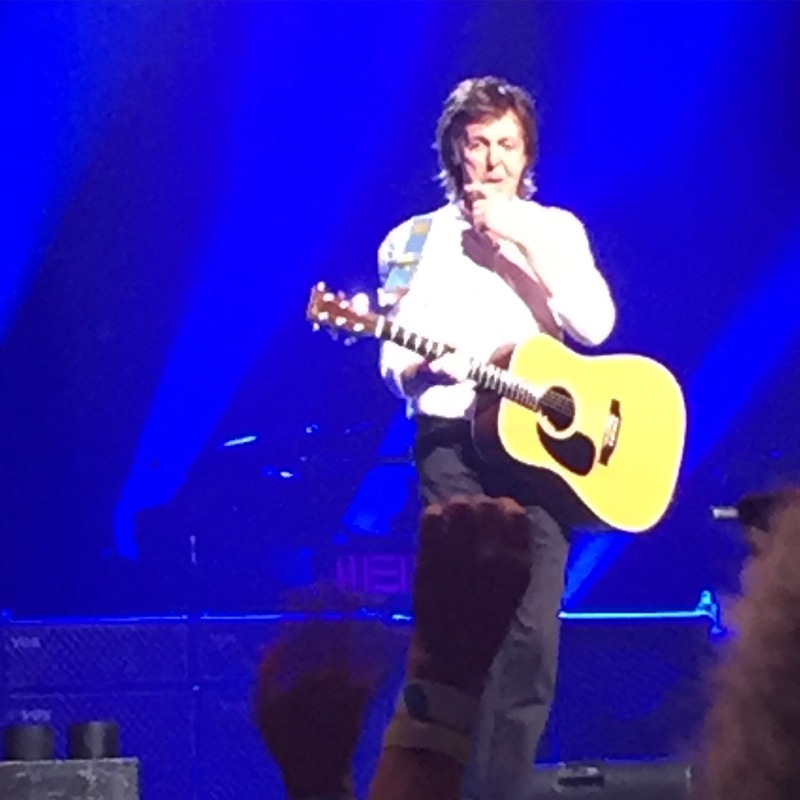 Here’s a video of my wife & her best friend (the biggest Beatle fan I know) when we saw him Oct. 2014 at the KCF Yum! Center in Louisville, KY.
And yes, you will see Paul 35 seconds into the video.